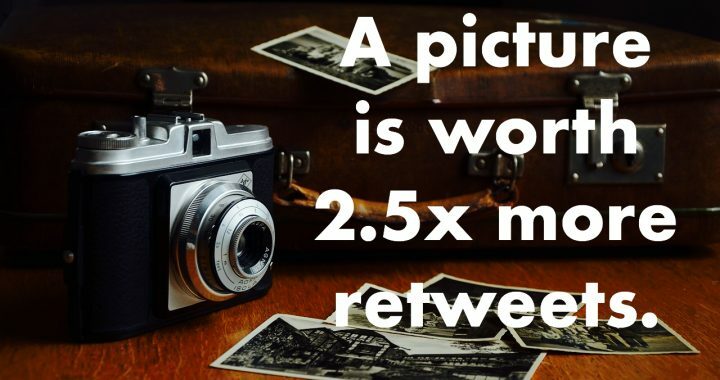 You may have heard the saying that a picture is worth a thousand words, but did you also know that an image is worth 2.5 times more retweets? According to a study by Buffer, a social media company, tweets with images received 150% more retweets. The results shouldn’t be surprising. Images are one of many browser-friendly elements, including headings and vertical lists, which help grab the attention of online viewers. Browser-friendly elements such as images serve as natural breaks and directional goalposts for online viewers who tend to browse, not read, content. 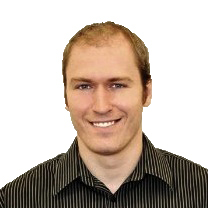 Always be sure to include an image in your social media and website posts for maximum engagement. Posted in Communications, Social Media and tagged content marketing, twitter.